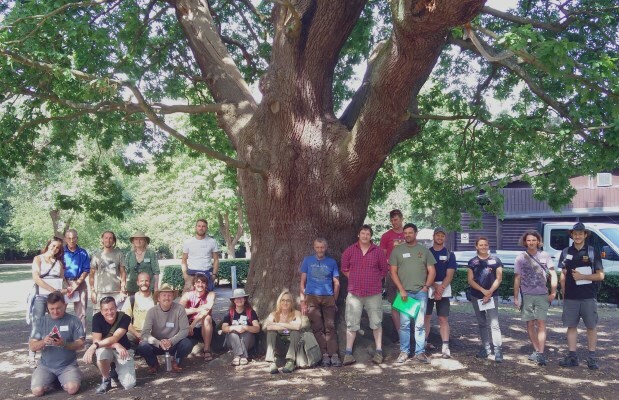 Jim Mullholland, ATF’s Training and Technical Officer, writes about this year’s three-day veteran tree training course which took place after the summer conference at Epping Forest. 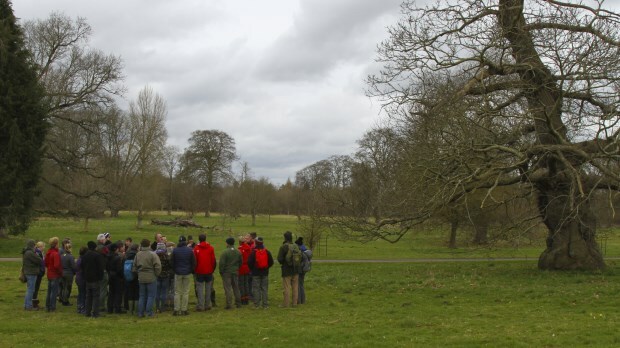 For this year’s course, we took advantage of the superb setting of Gilwell Park. 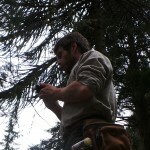 Bookings were up and unfortunately we had to turn some people away due to being fully booked. 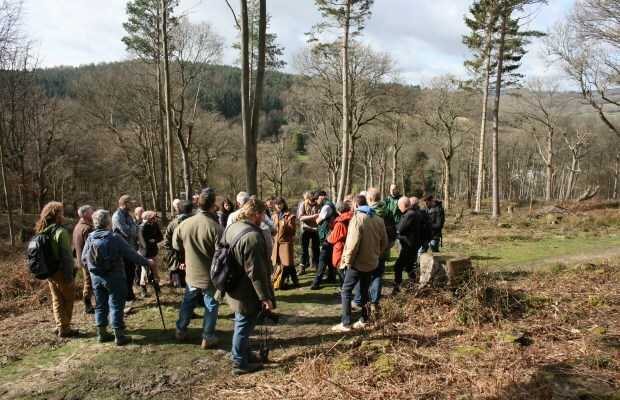 We were fortunate to be joined by a number of international delegates, who brought a different perspective on things. 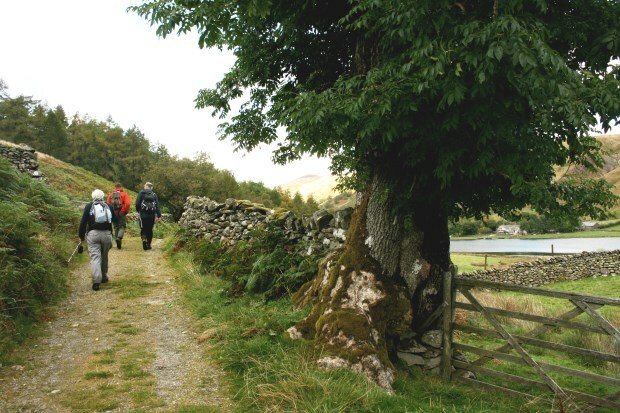 The three-day course was developed as part of the VETree project and has been designed to give the delegates the information, skills and experience to enable them to deliver a one-day course on valuing and managing veteran trees. 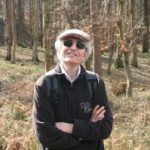 Tim Hill, ATF trustee, writes about the charity’s 2017 conference, held at Epping Forest in July, and attended by around 240 people each day. 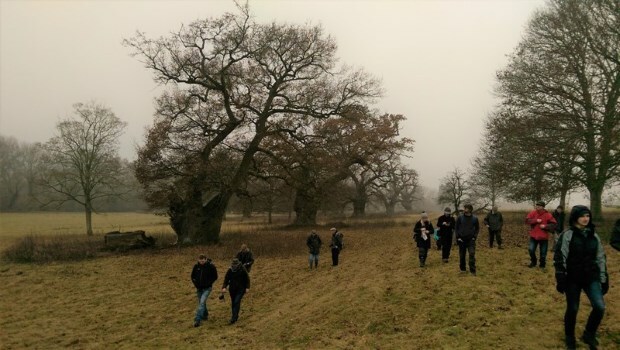 This year’s conference was a refreshing blend of talks, walks, insights and inspiration. 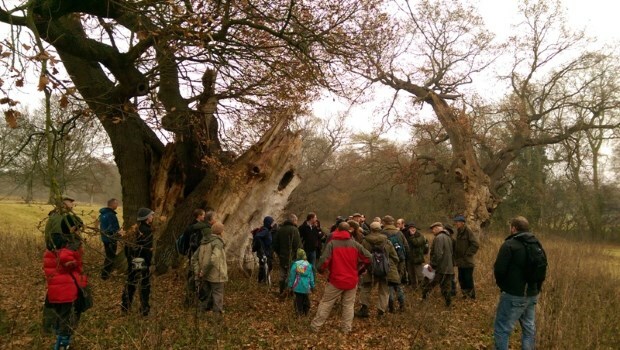 As Jeremy Dagley, the event organiser and Head of Conservation at Epping Forest succinctly put it: “There’s a real buzz of excitement in the room”. 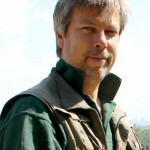 Posted by: Tim Hill Tim Hill is a trustee of the ATF. 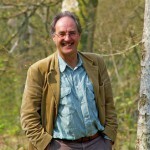 He recently retired as Forestry adviser to the Thoresby Estate, Nottinghamshire. 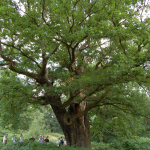 where he managed 800 hectares of ancient woodland (230 of which is currently managed as wood pasture) in the Sherwood Forest. 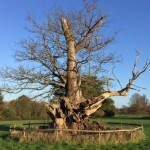 Caroline Davis, ATF’s Vice Chair, writes about her work earlier this year, to produce a response to the Government’s Housing White Paper, in order to improve protection for aged and veteran trees in government policy. 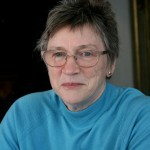 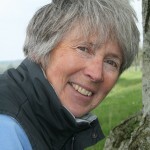 Posted by: Caroline Davis Caroline is a Co Vice Chair of the Ancient Tree Forum and one of its founding members. 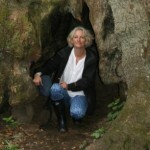 She has previously worked as arboricultural advisor to the government, and a tree officer in local government, and now leads the ATF’s Policy and Consultation working group. 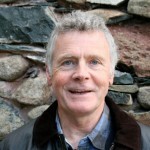 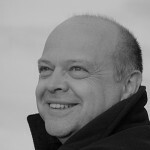 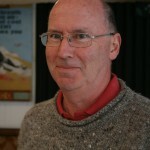 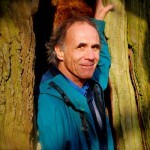 Posted by: Brian Muelaner Brian is a trustee and former Chair of the Ancient Tree Forum. 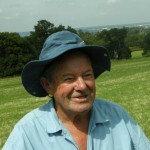 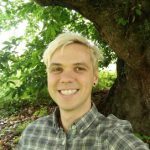 He worked for the National Trust for 27 years until 2014, most recently as their Ancient Tree adviser, and has extensive knowledge of wood pasture and parkland sites across England. 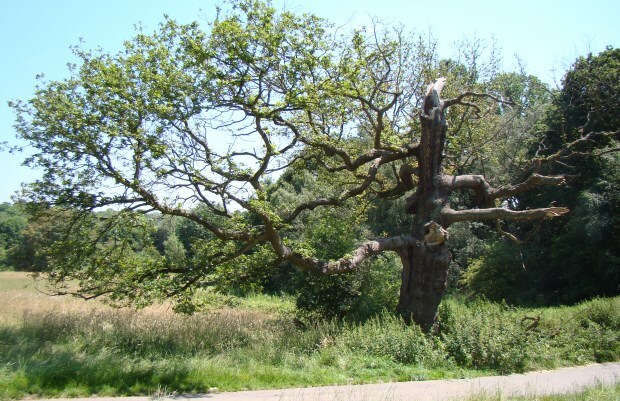 Hampstead Heath tree in vascular decline following significant storm damage in the 1990’s. 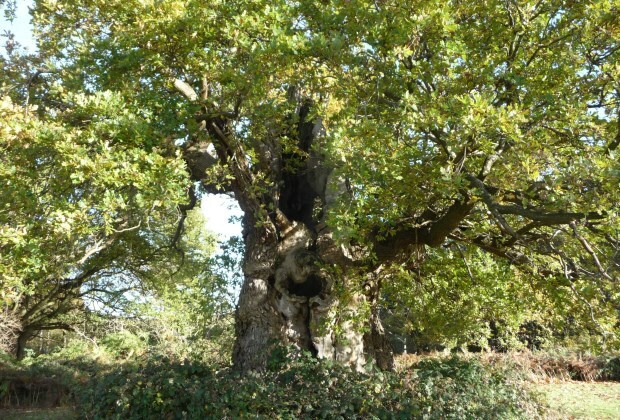 Although not an ancient tree the veteran boundary oak (Quercus robur) above has now been retained at an acceptable level of risk, as a standing dead structure for its niche habitat and biodiversity value. 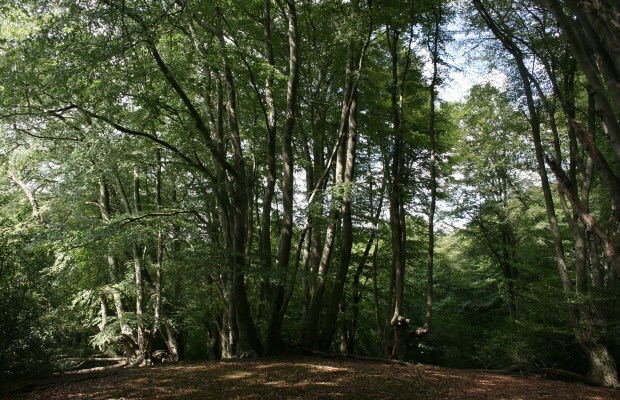 It was in vascular decline for a number of years following significant storm damage in the 1990s, and it eventually succumbed naturally due to loss of canopy and to a poor partial rooting environment. 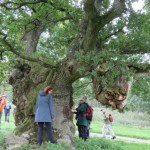 The oak sits next to a well-used path in an urban open space with regular footfall within a couple of meters. 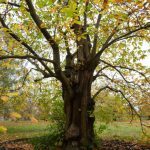 Posted by: David Humphries David Humphries is Trees Management Officer for the City of London at Hampstead Heath where there are over 400 veterans and a number of ancient trees. 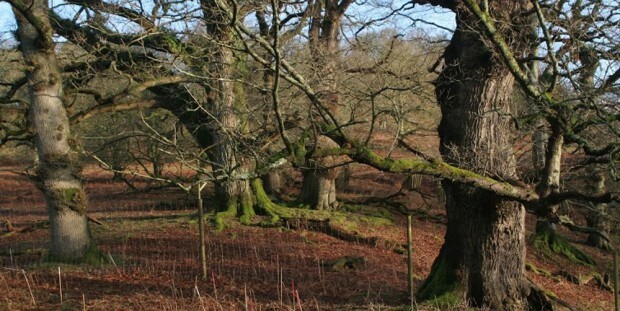 The National Trust is Europe’s largest private custodian of ancient trees. 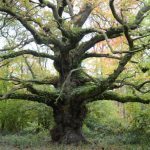 This new book features iconic trees in their care like the Ankerwycke Yew, and the Tolpuddle Martyrs’ tree, as well as properties across England, Wales and Northern Ireland which are rich in ancient and other veteran trees. 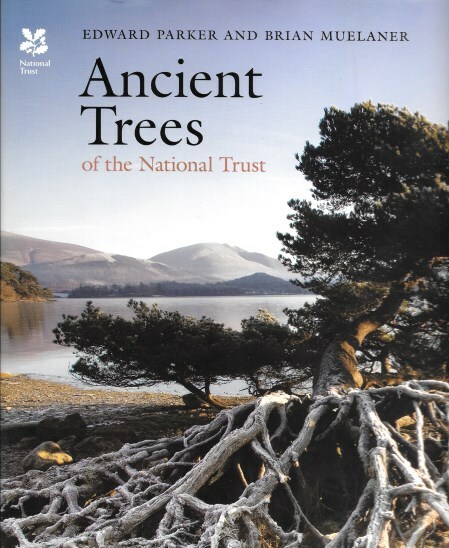 Ted Green, ATF’s founder president, reviews Ancient Trees of the National Trust, co-authored by ATF trustee Brian Muelaner, and photographer Edward Parker. 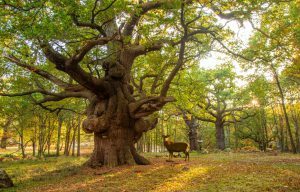 This is a welcome addition both to books about ancient and other veteran trees, and to the National Trust’s shops, where it will illustrate to members and visitors the wealth of our living heritage. 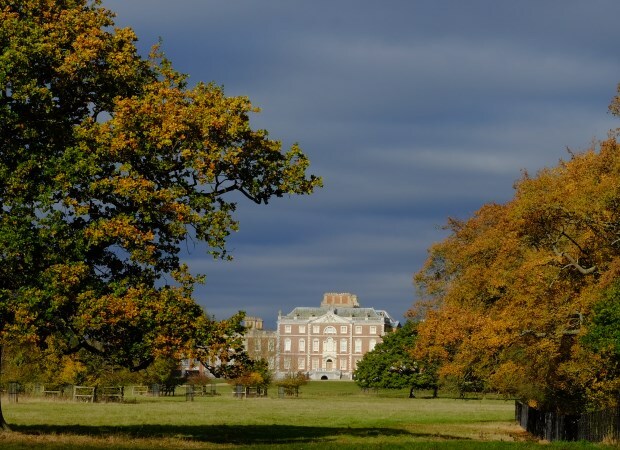 Brian’s informative, well-researched descriptions of the estates as well as the trees and their biodiversity, will almost certainly encourage visitors to look beyond the well-tended landscape gardens and houses, their art treasures and other man-made features. 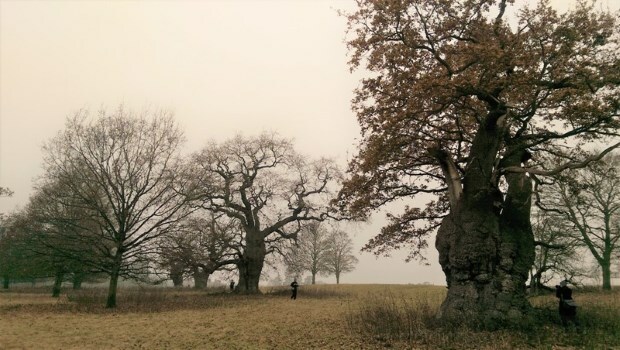 Eddie’s excellent pictures will no doubt also inspire visitors to look at the magnificence, beauty and history of the natural world beyond the garden gate.